¡Salud! 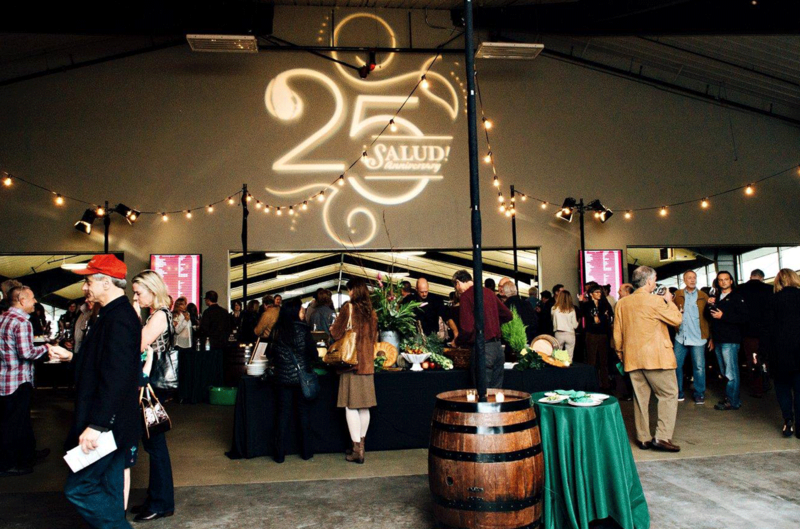 – Flint Design Co.
A wine auction with a unique mission; bring health care to the hundreds of farm workers who help make world-class Oregon wines possible. 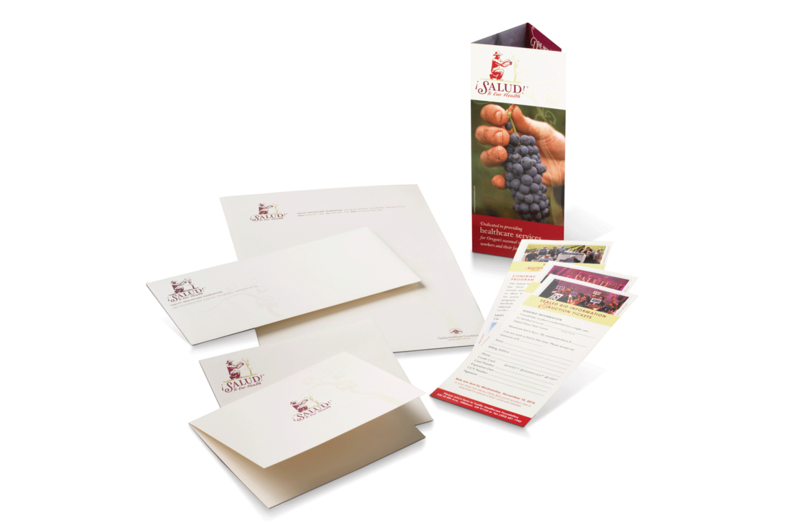 This event was begun over 25 years ago by the winery owners to help care for their seasonal labor who bring some much care to their vineyards. 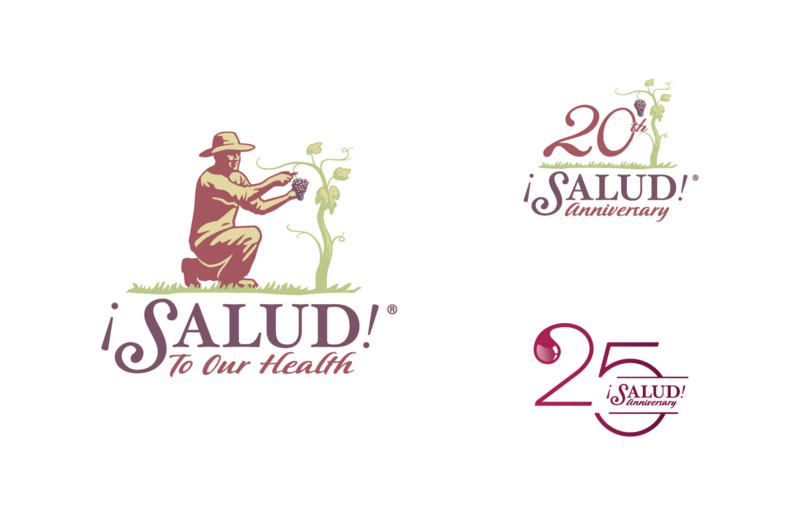 Inspired by winemakers and vineyard owners who know this labor force is critical to their business, the logo features a vineyard worker planting and tending to the vines and a toast to the mission of the organization, health. 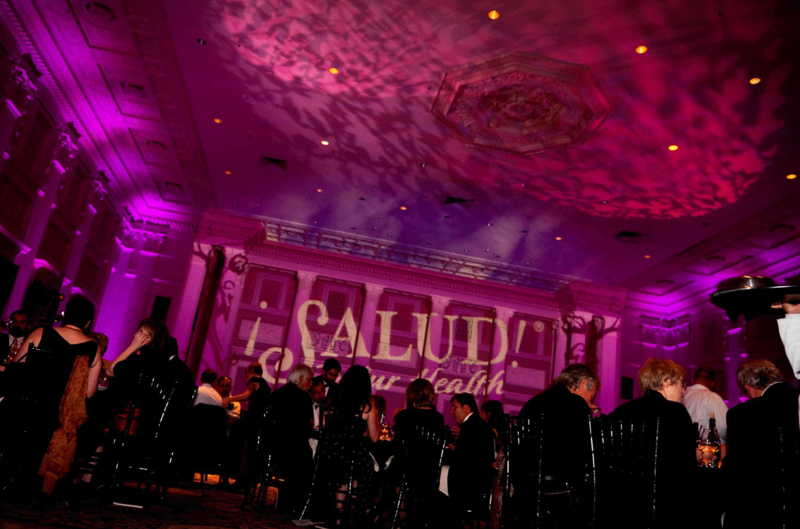 The result: Raising nearly 1 million dollars each fall, ¡Salud! 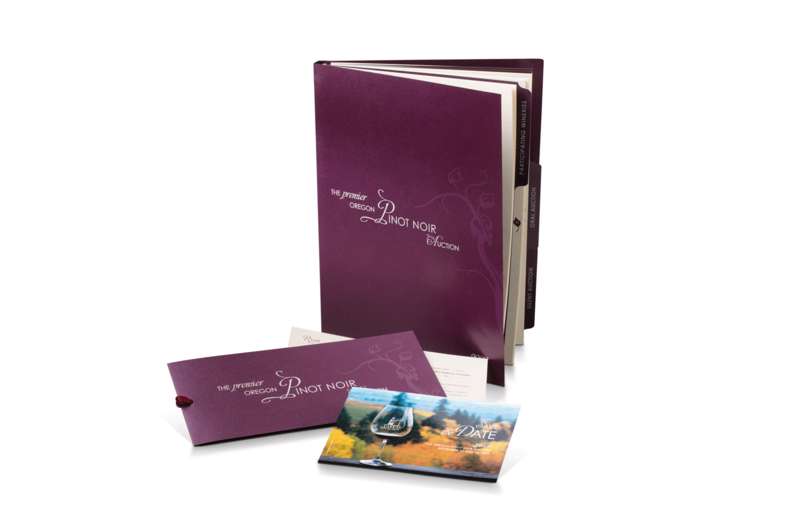 Pinot Noir Auction has a brand identity and event experience that engages their audience year after year. 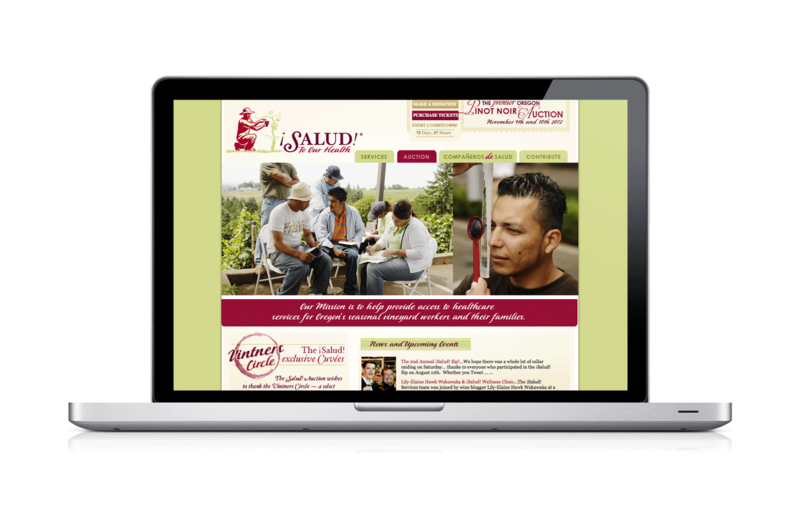 Color and small design elements keep the brand fresh with each auction year, while the major elements are recognized nationally and year around. © 2019 Flint Design Co.